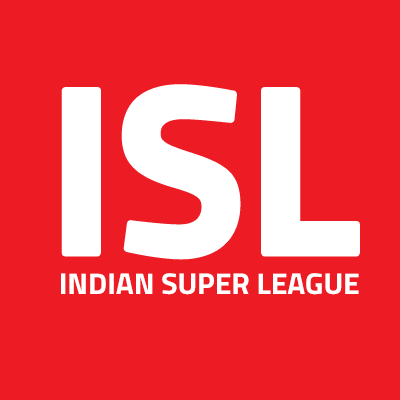 Indian Super League officials have confirmed that the Bangalore franchise has pulled out of the upcoming season, with a Chennai Indian Super League team moving in as a last-minute replacement. The news comes as teams prepare for the Indian Super League International Player Draft, where the likes of Michael Chopra, Iain Hume and Bojan Djordjic will be on offer for selection. Chennai, the capital city of the Indian state of Tamil Nadu, is the fourth most populous city in India and home to over 8.6 million residents, making it a potential massive-growth area for Indian Super League football.